In a somewhat surprising, but completely understandable, move, Google has added a pretty large caveat to Play Store app submissions for Android TV. According to the Android developer documentation page on submitting apps, the company will pre-screen and approve all Android TV apps before making them available for download via the platform's marketplace. Before distributing apps to the Play Store on Android TV devices, our team reviews apps for usability with a DPAD (apps) and Gamepad (games only) and other quality guidelines. Now before you get alarmed and start calling Google evil, keep one thing in mind. There is no indication that this policy will be enacted on Android and Android Wear devices, and, frankly, it probably wouldn't be in the platforms' best interests. It actually makes sense to do this on platforms like TV and Auto, though, because of the unique user experiences and use cases that they have. Android TV's predecessor, Google TV, had countless horrible apps that barely worked, and it was one of the reasons that I personally became disillusioned with it after a while. For that reason, I look at this as Google learning from its mistakes. 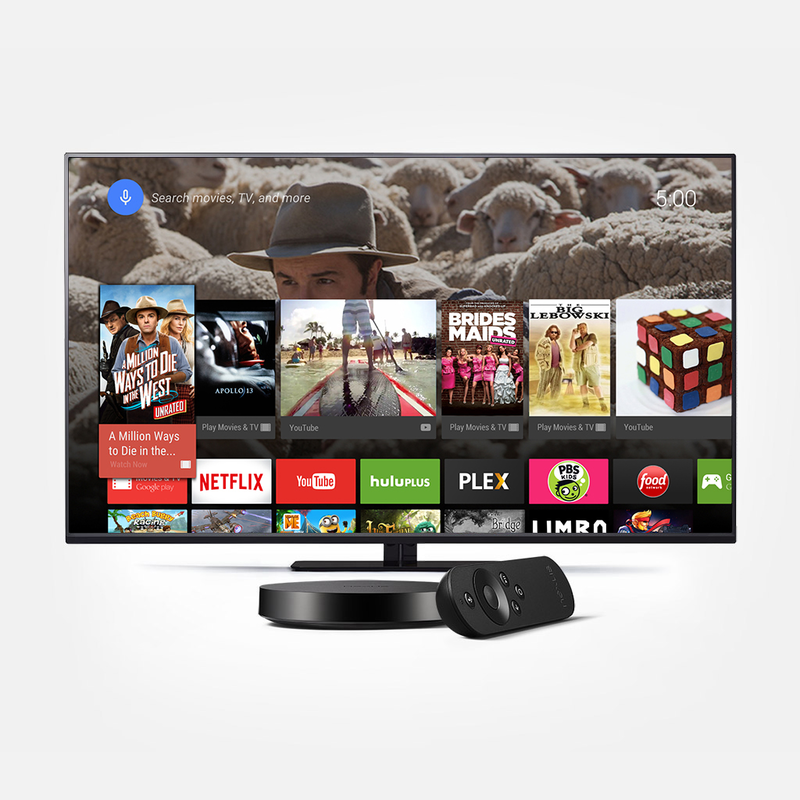 Android TV is still in its infancy and it's beneficial for everyone - Google, OEM partners, and owners alike - when users are more likely to have awesome experiences with every app they choose to install.